Xconomy: Riding Moonshot, FDA Will Revamp Its Cancer Practice. To What End? Riding Moonshot, FDA Will Revamp Its Cancer Practice. To What End? As part of a national cancer “moonshot” initiative led by Vice President Joe Biden, the FDA said Wednesday it would retool the way it evaluates cancer treatments and tests. The goals of the FDA’s new Oncology Center of Excellence remain vague, as does its structure. 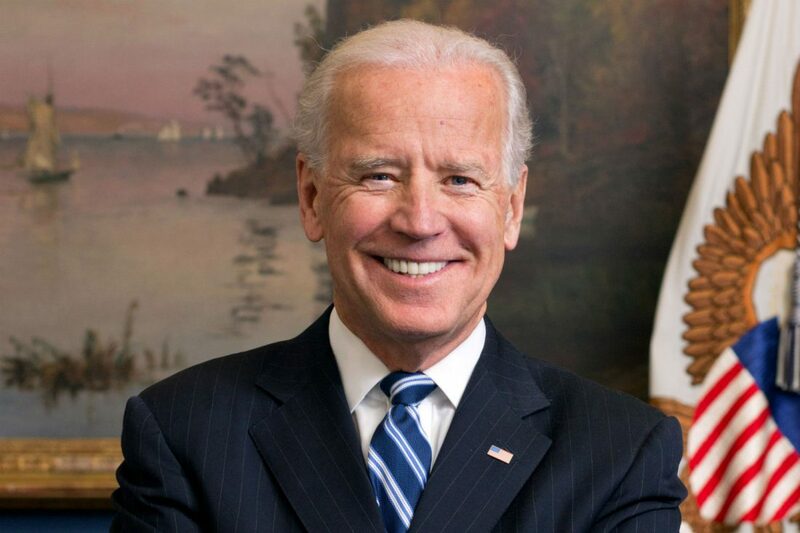 In a speech Wednesday morning at the initiative’s national summit at Howard University in Washington, DC, Biden (pictured), whose son Beau died last year of brain cancer, stressed the urgency of the mission—“time matters, days matter, minutes matter”—and the need for openness. “We have to reward teamwork,” he said. The FDA revamp, as broadly described yesterday, would embrace both qualities. Currently, chemical and protein-based cancer therapies come under review at one FDA division, and therapies made from live cells and viruses at another. With more drug development focusing on combinations of various therapies, the move is meant to have FDA evaluators and scientists from each division working more closely together. Likewise with medical devices and diagnostics, which currently are under a third division’s jurisdiction. FDA commissioner Rob Califf recently predicted that many future treatments will combine drugs and data-enabled devices. One of the moonshot’s goals is to pack 10 years of work into five. If that means faster approval of more cancer drugs, the new center should proceed with caution. Several FDA programs that speed the review process and reward drug developers for taking on rare or difficult-to-treat diseases have already helped build a near-record drug approval rate the last couple years. Congressional proposals to speed up drug reviews even more have met with resistance that has bogged down health reform legislation called the 21st Century Cures Act. Whatever the new FDA oncology center’s ultimate game plan, one veteran FDA watcher called the reorganization significant. “It’s probably one of the most tangible developments out of the [moonshot] initiative,” said Ramsey Baghdadi of the Washington, DC-based healthcare policy analysis firm Prevision Policy. Baghdadi called it a “consolidation of regulatory power” under Richard Pazdur, who already oversees the FDA’s oncology drug work. Pazdur is tabbed for now as interim director of the new center. Whoever becomes permanent chief, said Baghdadi—and Pazdur should be a top candidate—would have “formalized broad authority and final say” over a range of cancer products and the regulatory philosophy that shapes how the agency evaluates them. Pazdur’s track record of accelerating the review and approval of all kinds of “novel and clinically meaningful agents” is a good sign for all experimental cancer drugs with “early and promising data,” said Juno Therapeutics (NASDAQ: JUNO) CFO Steve Harr. Juno, based in Seattle, is developing cancer immunotherapies that use a patient’s own live but genetically modified T cells, a key part of the immune system. On the flip side, Pazdur chided the drug industry recently about the lack of innovative work in checkpoint inhibitors, antibody-based cancer immunotherapy drugs that knock out cancer’s ability to hide from the immune system. (Four checkpoint inhibitors from Bristol-Myers Squibb, Merck, and Roche are already approved, and many more are in development.) With Pazdur’s higher profile, such statements would take on more weight. The FDA has consolidated cancer regulation before. The Center for Drug Evaluation and Research (CDER), for example, oversees chemical and certain biologic treatments like monoclonal antibodies, which include several of the world’s most widely used drugs such as Roche’s bevacizumab (Avastin). And as Pazdur pointed out in this blog post, the group within CDER that he runs now, called OHOP (Office of Hematology and Oncology Products), was created in 2005 to consolidate all cancer treatment reviews.